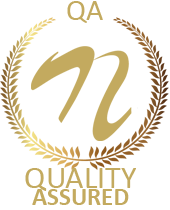 Solar energy is an unlimited source of energy which if harnessed properly will get the mankind devoid of using the conventional sources of energy he has been long using. This project has been designed keeping this in view to make the harnessing of solar energy more efficient. 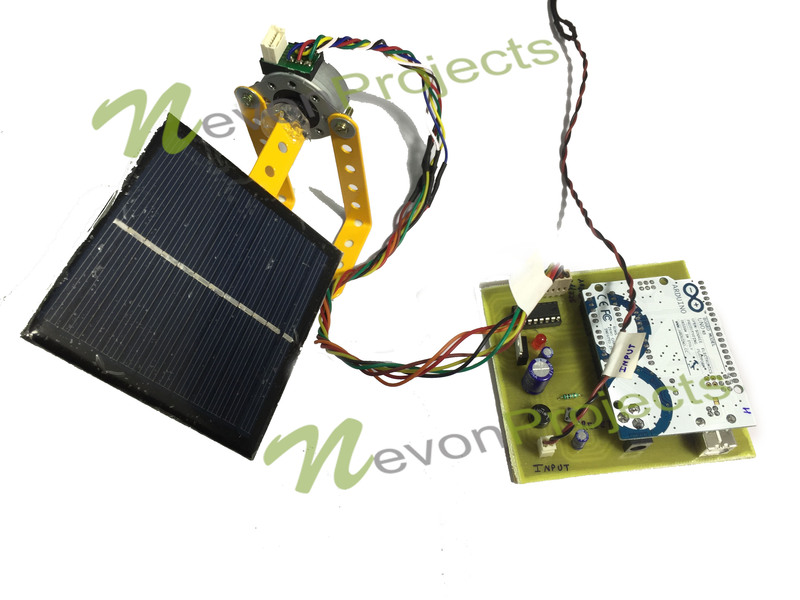 Sun Tracking Solar Panel Using Arduino project is based on Arduino controller board which controls the various activities of the project. A Solar Panel is used to harness solar energy. 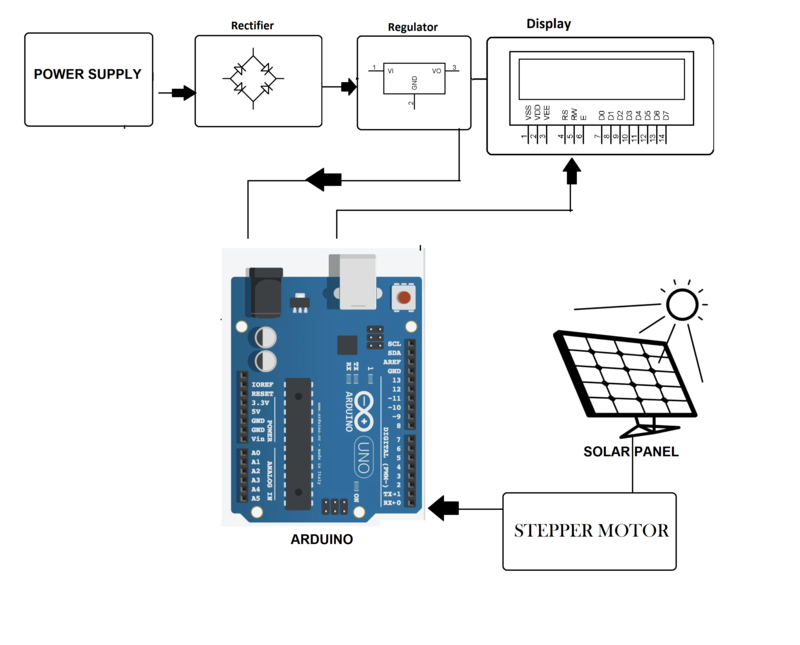 Also, since a panel which is incident to the sun can gather more amount of solar energy, the solar panel is attached to a motor. This motor is electrically connected to the controller board. 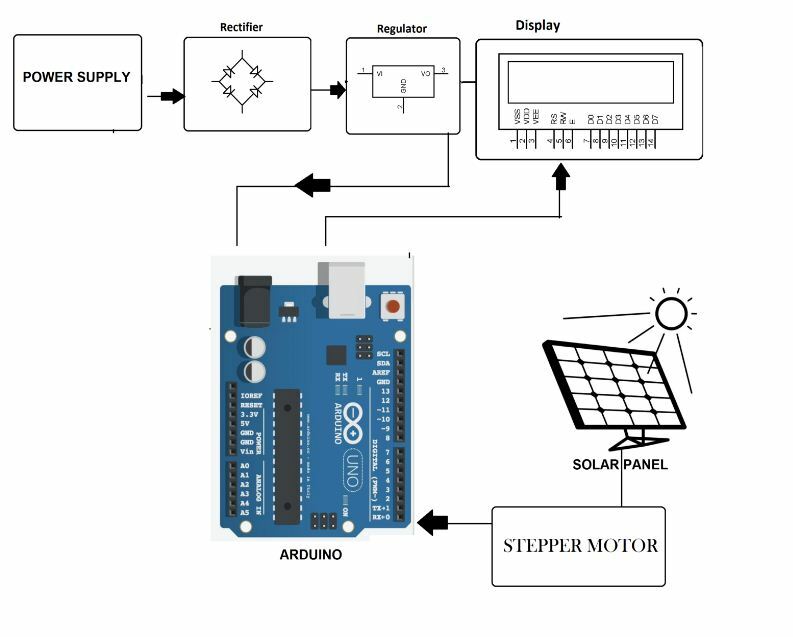 The system periodically checks the availability of solar energy from one horizon to other horizon periodically. In the scan it checks which direction has maximum incident solar energy and hence the incident sun and positions the solar panel in that direction. In this way maximum power that can be harnessed with the Solar Panel is harnessed by the system.